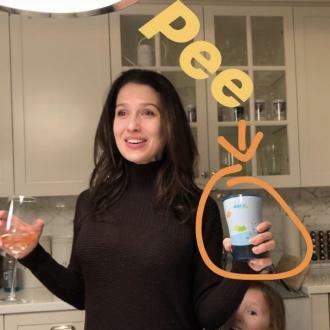 Hilaria Baldwin has had four ''pretty great labours'' and thinks that is down to how ''fit'' she is. 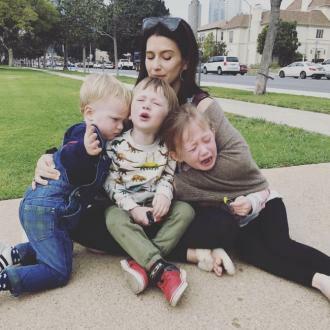 Hilaria Baldwin has had four ''pretty great labours''. The 34-year-old star - who has Carmen, five, Rafael, three, Leonardo, 23 months, and Romeo, three months, with her husband Alec Baldwin - feels lucky that every birth has gone smoothly and thinks that is down to how ''fit'' she is. And Hilaria feels it is important to focus on her fitness, despite her busy schedule looking after her four kids. She added: ''I have to work out when it's convenient for my four little children and my husband and my two dogs. A lot of times, what I'll do is I'll get up, get the kids ready and then I'll go for a jog. Al gets the kids in the car and will meet me at the end of my jog. And then we go and we drop the kids off at camp. 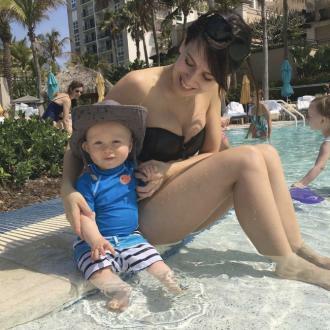 The brunette beauty feels a lot more ''confident'' since welcoming her kids. She told People magazine: ''I am more confident and ... I'm tired. I'm very tired, but I also know that's such a finite point in people's lives. 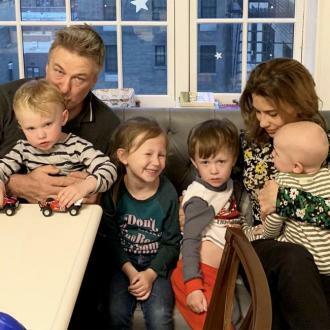 Alec and Hilaria Baldwin to have fifth child?